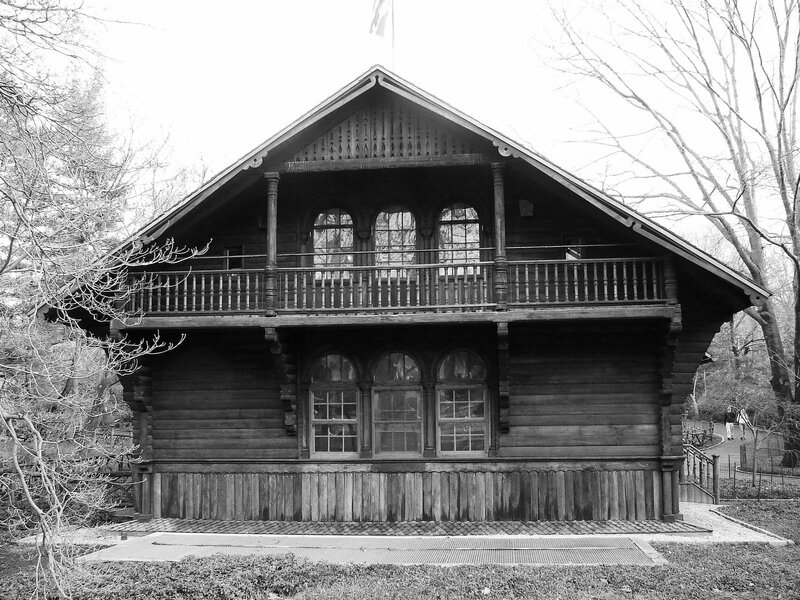 As the Central Park commissioners strolled the Philadelphia Centennial Exposition of 1876, they were enchanted by a traditional Swedish schoolhouse; part of the exhibition of Sweden. Built in the Nordic Romantic style, the schoolhouse was intended to demonstrate the masterful woodworking of Swedish craftsmen. Like the other exposition buildings, the schoolhouse would be demolished when the fair was over. Frederick Olmsted, architect of Central park along with Calvert Vaux, persuaded the New York City Parks Department to purchase it for the park. At the close of the Exposition, the charming building was bought for $1,500, carefully dismantled and reconstructed in Central Park in 1877. The commissioners now had a beautiful little building and absolutely no idea of what to do with it. For years it was used as a tool shed and then, in an even more unglamorous transformation, was converted to restrooms. What “its proper use” would be was up to debate. Despite the newspaper’s protests, the schoolhouse was used as the entomology center for several years. 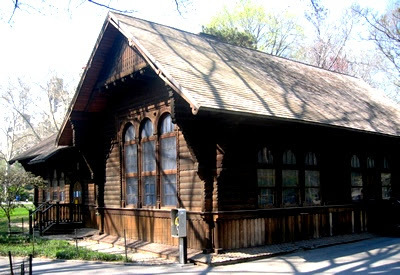 Through the 1920s it was the meeting place of the New York Bird and Tree Club whose impressive list of members included Mrs. Thomas Alva Edison, Joyce Kilmer and Quentin Roosevelt. For a brief period, during World War II, the building (now sometimes called the Swiss Chalet) became the district headquarters for the Civil Defense. 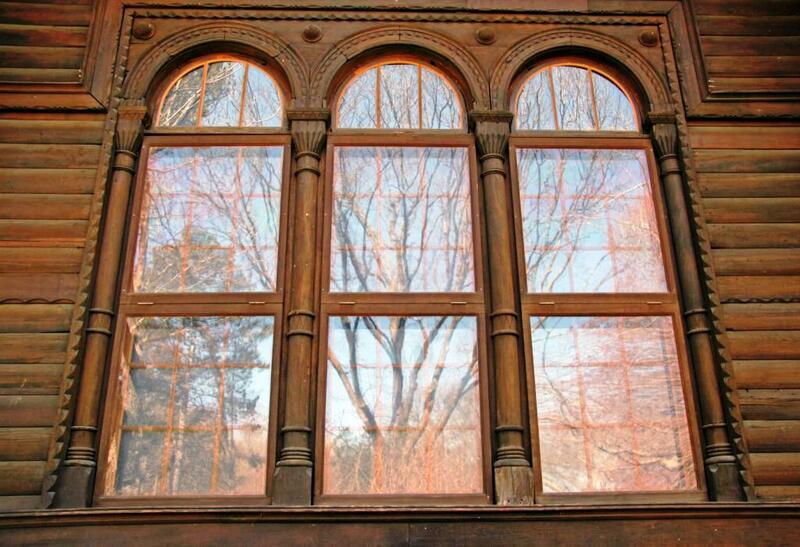 Then, in 1947 with a push from Mayor Fiorello LaGuardian and Parks Commissioner Robert Moses, the building was renovated for use as a design workshop and a children’s marionette theatre as home for the Park Departments Traveling Marionette Theatre, founded in 1939. 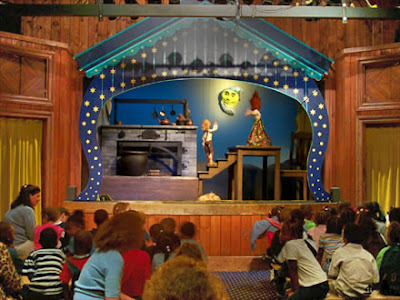 By the mid-1970s the theatre experiment had proven itself and a permanent marionette theatre was constructed with seats for 100 children and a stage area capable of more professional and complicated productions. In 1977 a total restoration of the schoolhouse was initiated, bringing the careworn wooden structure back to prime condition. Air conditioning was installed, the Baltic fir façade was refurbished and lost elements on the second floor balcony were reproduced. One of the last marionette companies in the United States, the Theatre makes its own puppets, writes its own scripts and produces the shows internally. 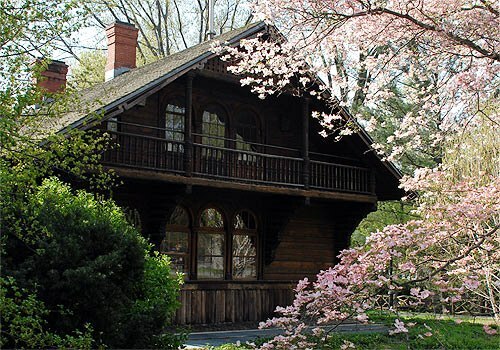 The Swedish Cottage, one of the very few structures in Central Park not designed by Calvert Vaux and his assistant Jacob Wrey Mould, is also one of the most charming. It is located on the west side of the Park at 79th Street.